hd00:18Freshly installed water pipe. Renovation of underground water pipes on a street in Taipei City, Taiwan. 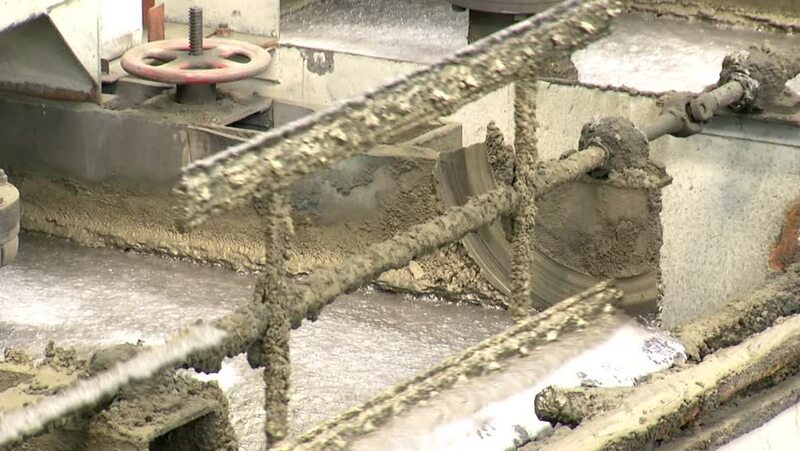 4k00:20Large Quarry during work hours with Stone sorting conveyor belts - Aerial footage.